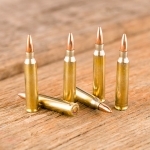 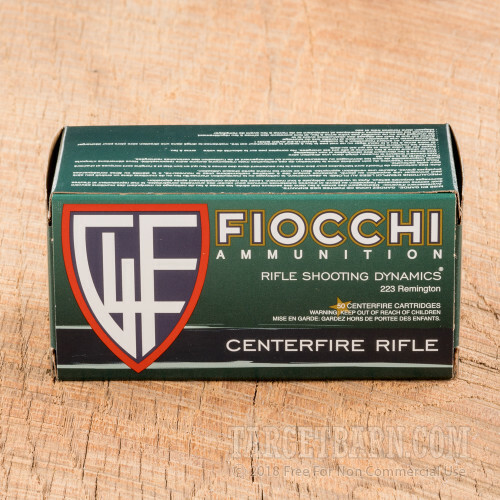 Load up your AR-15 with this .223 Remington ammunition from Fiocchi and enjoy excellent accuracy and reliable performance at the range--all at a great price. 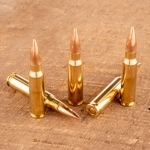 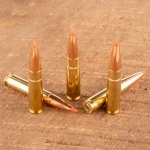 Each round in this case of 1,000 fires a 55 grain full metal jacket bullet at a muzzle velocity of 3,240 feet per second. 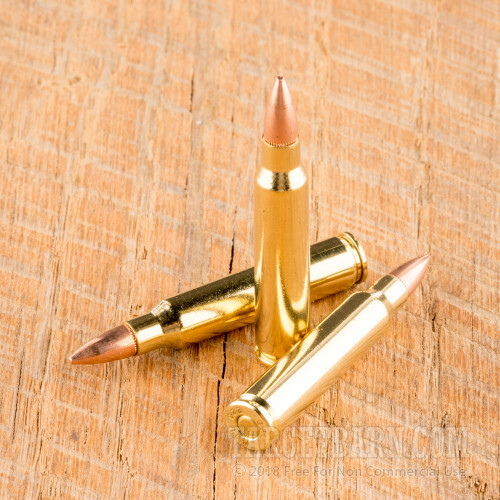 This corresponds to the external ballistics of M193 ball in 5.56 NATO, making it easy to shoot both loads without adjusting your optics. 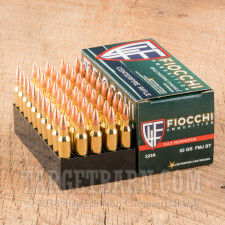 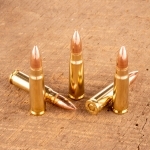 Fiocchi ammo is loaded in both the USA and Italy and uses non-corrosive Boxer primers and brass cases.